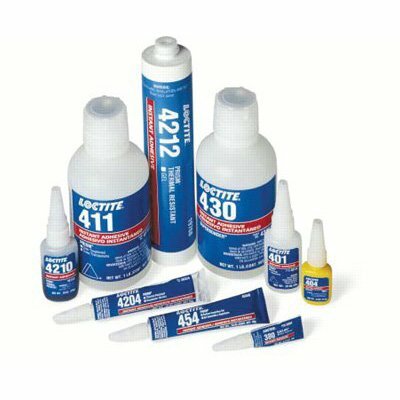 Seton offers a varied range of adhesives and glues, from quick-hardening adhesives to chemical-resistant glues that are sure to bond, stick, and hold all your bonding applications. 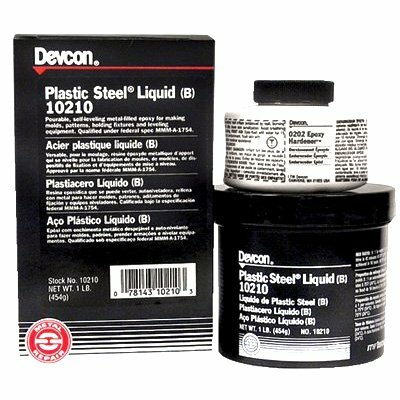 We have low-viscosity sealants and tapes that are ideal for making holding fixtures, light-gauge forming dies, and molds. We also have hand-kneadable adhesive products in stick form that can be machined, drilled, and painted in as short as 20 minutes. 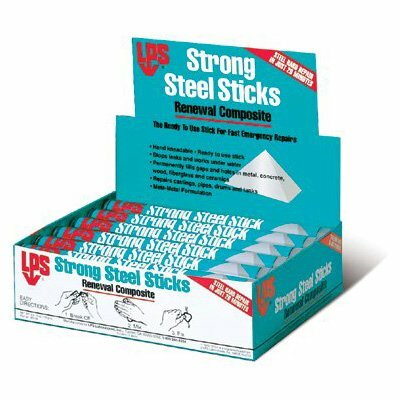 Likewise, we offer low-soak adhesives and glues that securely bond lightweight materials such as film, foil, and fabric materials. 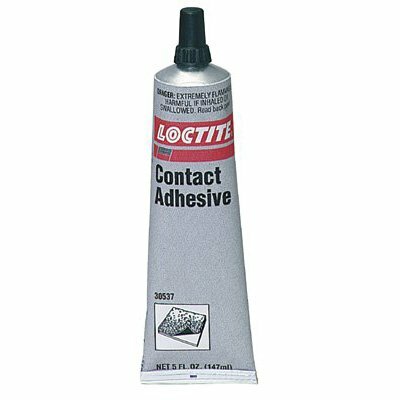 Feel free to check out our site for the complete list of our adhesive and glue products. 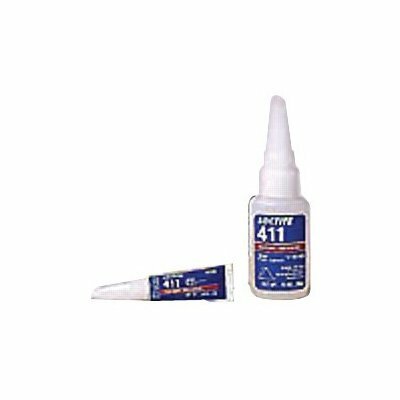 Experience no trials and errors with Seton's top of the line adhesives and glues. 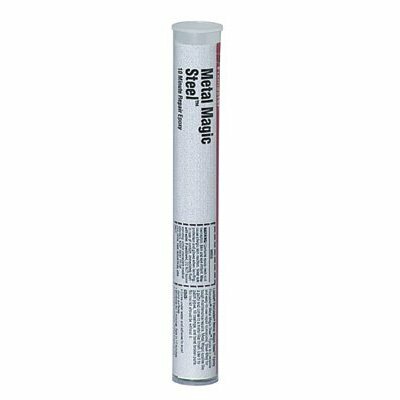 We offer all-purpose to heavy-duty adhesives and glues that are ideal for bonding rubber materials, plastics, concrete items, glass work, most metals, and even porous materials like woodwork and ceramic materials.